3/8" X 6' Braided Nylon Pet Lead. Solid RED color. 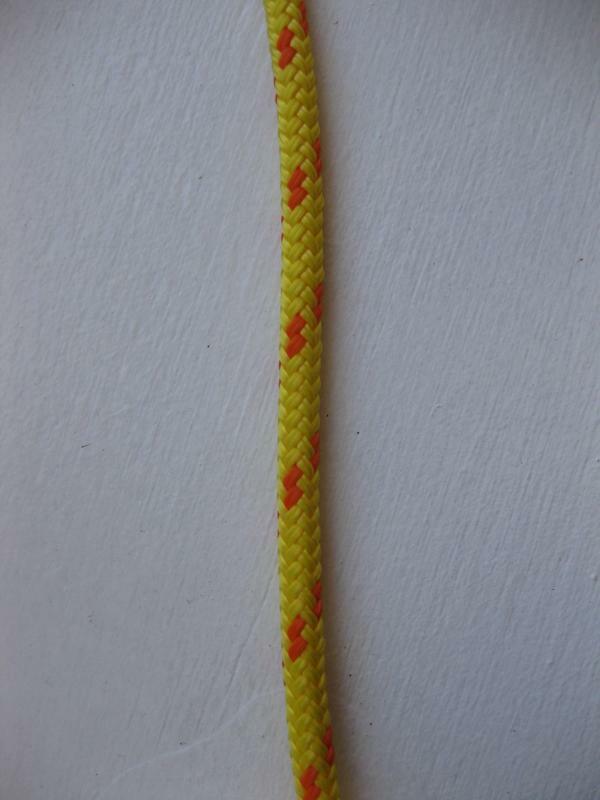 Pet leads have a 6" eye spliced in one end and a chrome snap hook spliced into the other end.